Our goal was a building that honors Philadelphia tradition and a lifestyle that embraces its future. 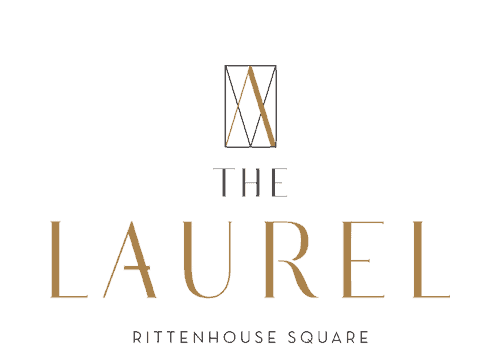 Named for Pennsylvania’s exquisite state flower, inspired by its historic surroundings, The Laurel introduces a lifestyle worthy of the final residential opportunity on prestigious Rittenhouse Square. The tallest new condominium tower in Philadelphia’s Center City, expansive corner residences take luxury to new heights and panoramic views to new horizons. Rising at the northwest corner of Rittenhouse Square, the property boasts Philadelphia’s most enviable location – rich in beauty, history and prestige.